Jeff Wood (@TheOverheadWire, TW) thinks we won’t ever have truly autonomous cars and that Apple is stuck in the past. His reasoning is sound, unique, and definitely not what you might expect to hear from anyone in Silicon Valley. 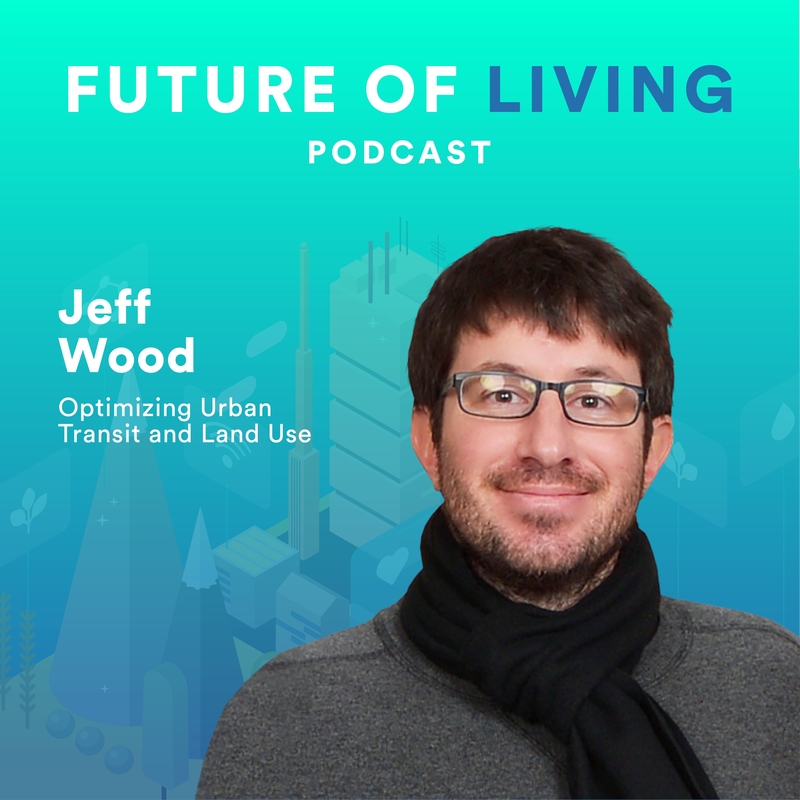 Jeff owns and operates The Overhead Wire, a San Francisco based consultancy focused on transit and land use strategies primarily in urban areas. Jeff also curates The Overhead Wire Daily, a newsletter disseminating over 30 pieces of news about cities around the world for advocates, elected leaders, researchers, and other interested parties. Additionally, you can hear Jeff each week on the Talking Headways podcast. Why we should be concerned that only a few companies control map data. Challenges and opportunities facing city executives, planners, and real estate entrepreneurs as urban areas continue to boom. Find Jeff online at The Overhead Wire, on Twitter, @TheOverheadWire, and on the Talking Headways podcast. You can also connect with Jeff on his LinkedIn page.